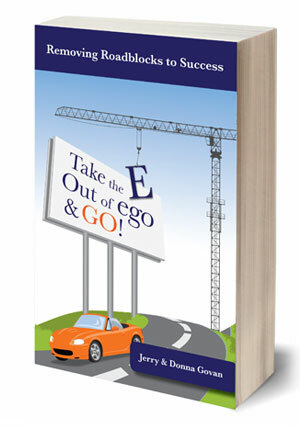 The ‘E’ in Ego loves to fall into the past or jump into the future, and often operates from emotions. Staying in the present, on focus, keeps the ‘GO’ in charge. 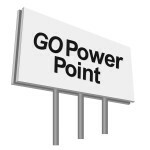 The ‘GO’ is the point of power! State the most important ground rule in a friendly way, usually with a smile: what is and what is not acceptable behavior, but with firmness.